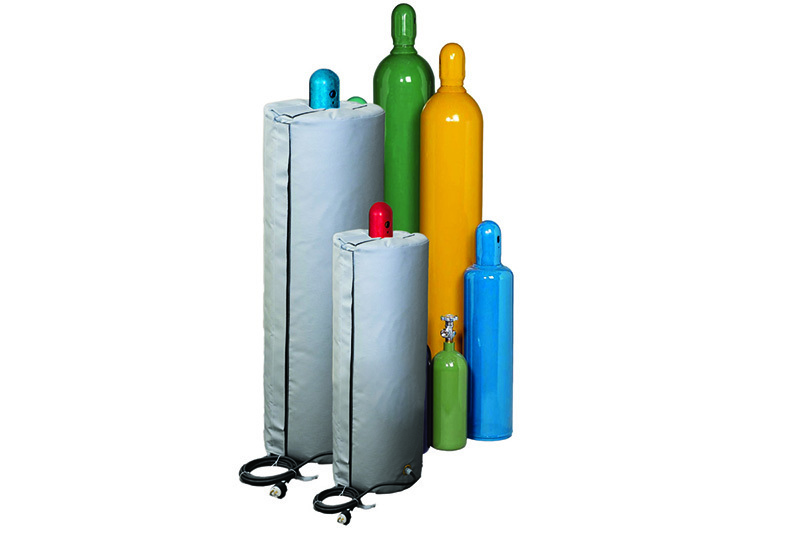 Gas Handling/Processing companies use gas cylinders to store and dispense many types of gas. They can be both ordinary and hazardous-rated. BriskHeat’s gas cylinder warmers increase the cylinders’ temperatures and maintain the proper pressure to allow a much higher percent of the gasses to dispense. BriskHeat’s gas cylinder warmers come in standard and hazardous-area options. 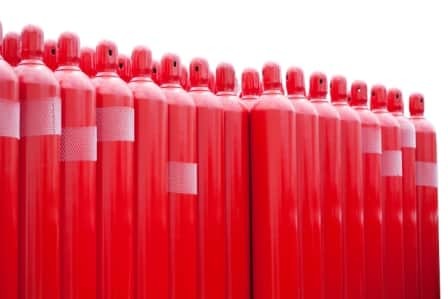 The temperature of gas within a gas cylinder plays an important role in the efficiency of gas removal. As gas is expelled, the pressure drops within the cylinder. This pressure drop causes the temperature inside the cylinder to decrease, which makes it increasingly difficult for the gas to vaporize and be expelled.